Since the inception of the World Wide Web (WWW) in the late 1980s, many tools have come in to existence to automate and speed up the information search process on this large repository of information. Businesses and individuals need constant access to this sea of information in order to plan their winning strategy. Therefore, success or failure sometimes is determined by the timely provision of relevant information that is available at the crucial moments. The exponential growth of the WWW in the past several years has changed the landscape of information retrieval. 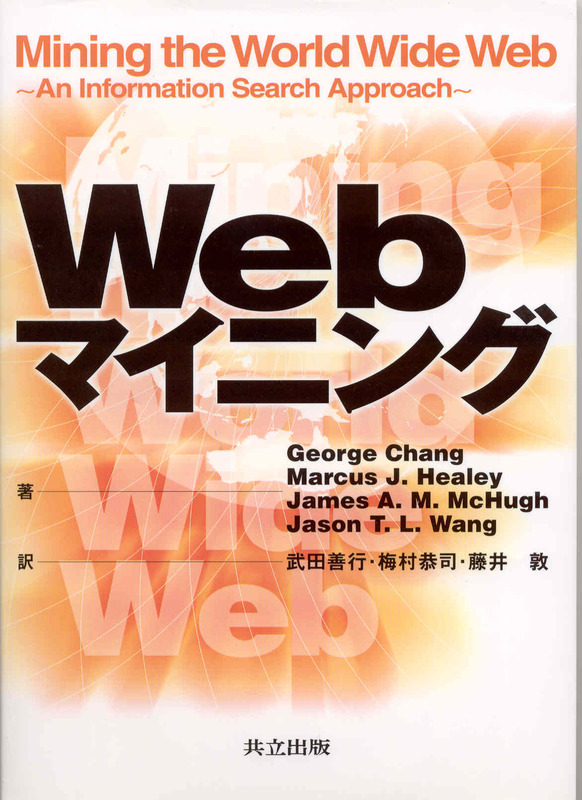 The main focus of this book is related to information retrieval on the WWW. It describes various techniques that empower Internet search engines, research prototypes that enable filtering and automated querying the WWW, and data mining on the WWW. If you have questions, have found bugs or typos, or want to comment on the presentation or content of the book, please send email to jason@cis.njit.edu.